Our installations and replacements are suitable for any business environment. With a team of highly skilled technicians, we not only make sure that the hvac system looks good but also adhere to functioning and maintenance of them anytime they need it. 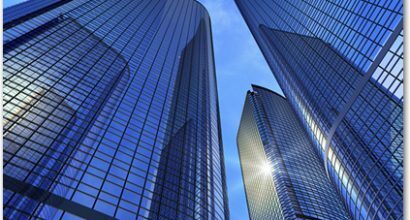 Commercial ACs require special consideration for installation, repairs, and maintenance because they have significant differences from residential ACs. 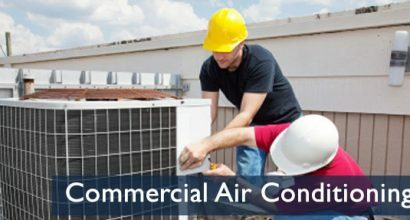 For your business’ comfort and efficiency, you must have commercial air conditioning specialists like us to care for the equipment. Our technicians give you wide efficiency range in cooling and heating systems that are ideal for the most demanding conditions. Fenco HVAC gives your business the best atmosphere where people can work comfortably without worrying about the outside harsh weather conditions.